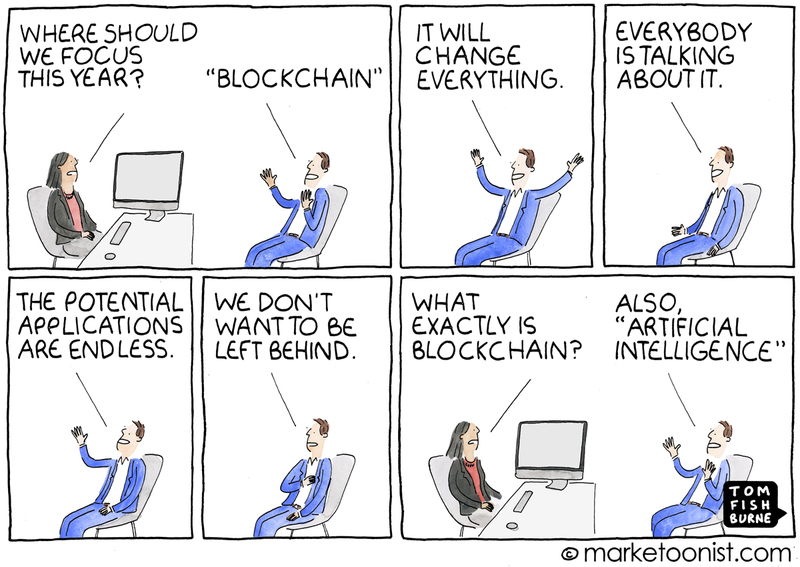 Like most in the marketing industry, I haven’t taken the words ‘blockchain‘ and ‘crypto‘ too seriously. There are many reasons for this, such as when companies like the “Long Island Iced Tea Company“, changed its name to “Long Blockchain Corp“, resulting in a share price surge of more than 200%. The share price rose despite the company simply announcing it was investigating the technology – it had done nothing else. And of course crypto scams are so prevalent they have become an industry in themselves. But I’ve since undergone some serious education and my mind has changed. You could even call me a fledgling cryptomaniac. To understand why, here’s a layman’s explanation. A blockchain, originally block chain, is a continuously growing list of records, called blocks. They are linked and secured using cryptography. Each block typically contains a cryptographic hash of the previous block, a timestamp and transaction data. By design, a blockchain is inherently resistant to modification of the data. It is an open, distributed ledger that can record transactions between two parties efficiently and in a verifiable and permanent way. Read more definition here. Blockchain is here to stay – it’s no fad. All manner of organisations, including Microsoft, BIG banks, the CSIRO and more, are developing ways to use blockchain within their IT systems. There’s even an ICO (Initial Coin Offering) – the crypto world’s equivalent of an IPO – for a blockchain-based digital advertising platform. Called BAT (Basic Attention Token) it may just be an idea whose time has come, particularly given the appalling dishonesty permeating the digital marketing industry. 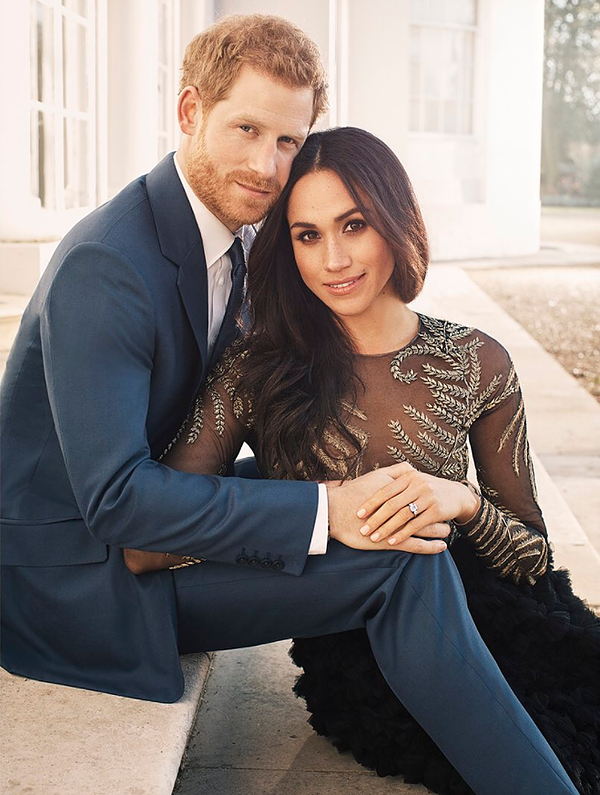 You might be surprised to learn that “The Royals” are leading the way with blockchain and cryptocurrencies. 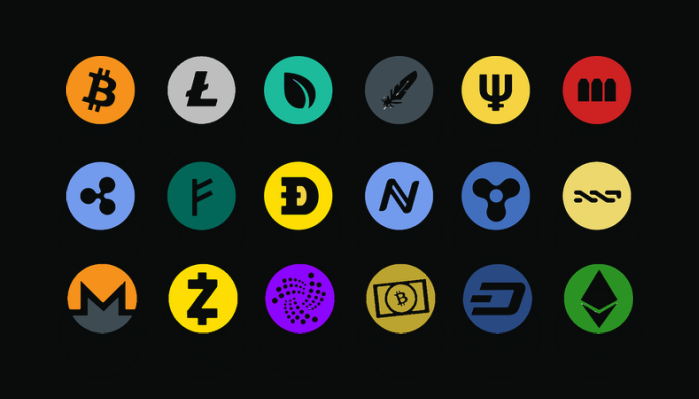 Cryptocurrencies are still struggling for acceptance in the general business community. This is mainly due to the fact there have been so many scams and thefts in its infancy. But just as the original dot.con was chock full of scammers prior to the crash, before maturing to web 2.0, cryptocurrencies are going to undergo some changes and eventually become legitimate. The cryptocurrency market is currently valued at around $500 Billion, but changes erratically. Goldman Sachs recently announced it was opening a cryptocurrency trading desk, as did the NY Stock Exchange. And when “influencers” such as the Royal Family gets involved, you know it’s getting serious. Last month’s Australian issue of Marketing Magazine was “the money issue”. It lead with stories on blockchain and cryptocurrencies and their impact on marketing. Other publications have also featured articles, as blockchain is now almost a marketing buzzword – Mumbrella; Ad News; BandT. HeartChain is planning to revolutionise medical and bio-tech research funding using blockchain, smart contracts and cryptocurrency. It has created HeartChain Tokens (HCT), to radically alter the way medical and biotech researchers get early-stage funding and bring products to market faster. Their business model could not exist without this new technology. In simple terms, individuals and organisations buy HCT as part of an ICO, to get “membership” to the HeartChain platform. 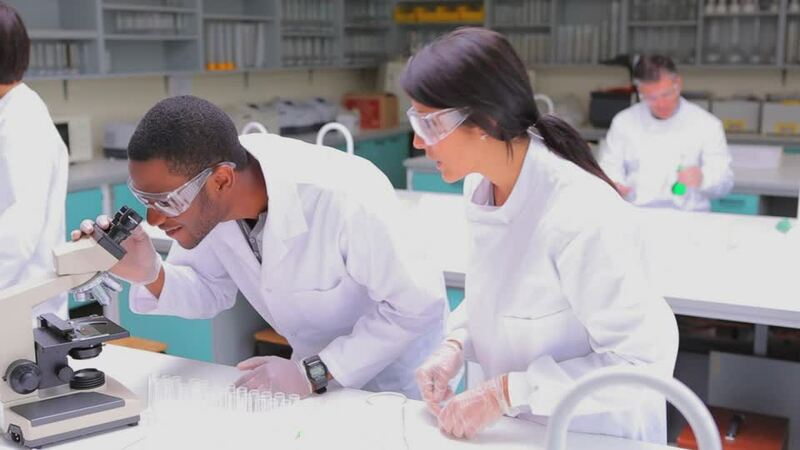 The platform will hold all the information about separate medical and bio-tech research projects that are looking for funding at early-stage development. The projects are selected by HeartChain management, all of whom have decades of experience financing medical and bio-tech start-ups. They choose projects most likely to succeed in getting their products to market. HeartChain members can then buy Innovation Project Tokens (IPT) via ICOs for each of the individual research projects on the platform. This means IPT owners don’t have to be people or organisations just looking for a financial benefit. The owners could simple have a philanthropic reason for supporting the research project. From a marketing point of view, this gives the proposition more value and credibility, which is important in this emerging category. The reason HeartChain has a high likelihood of success is simple – it solves a problem. Most apps fail because they don’t solve a problem. It will be the same in the blockchain/crypto world – unless the new technology solves a problem it won’t succeed, despite its capabilities. Instead of focusing on their research, the researchers, doctors and scientists waste more than half their valuable time chasing funding from venture capitalists, government grants or generous benefactors. More often than not, they don’t get the funding and their vital research projects grind to a halt. This has serious consequences for society in terms of health issues, quality of life and associated costs to care for those who are chronically ill.
HeartChain aims to get early-stage funding directly to the innovation projects, so the researchers can focus 100% of their time on discovering medical and bio-tech breakthroughs, rather than wasting their time chasing funding. The funds are also non-dilutive and off balance sheet, so are much easier for accounting purposes. Time will tell how successful HeartChain will be, but given the momentum for the blockchain and cryptocurrency category, it feels more likely HeartChain will create an entirely new way to finance medical research, and that has to be good for humanity. Plus, the founders are obviously very smart. Unlike most, they have contracted a marketer, not technologists, to do their marketing.